Dr. Dog debuted their new video for their song “Distant Light” via Stereogum.com this week. The clip was directed by Aaron Hymes. The track is from their album B-Room. Check out the clip below. 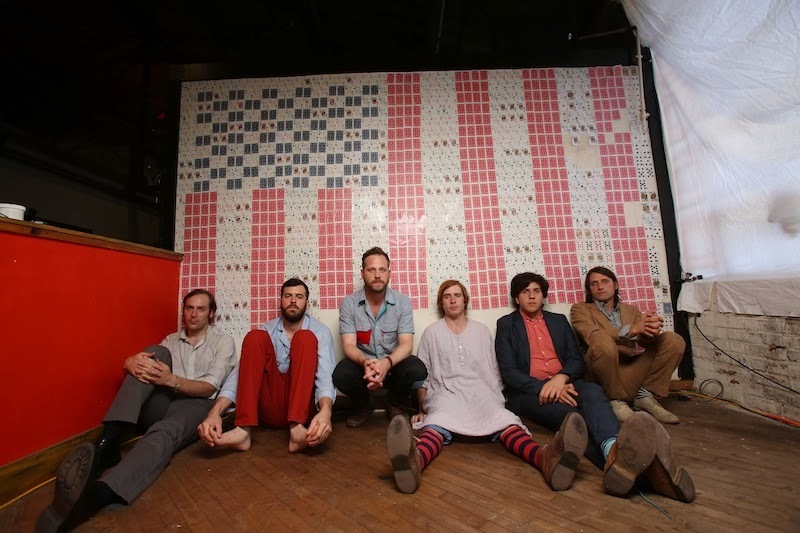 Dr. Dog - "Distant Light" from stereogum on Vimeo.